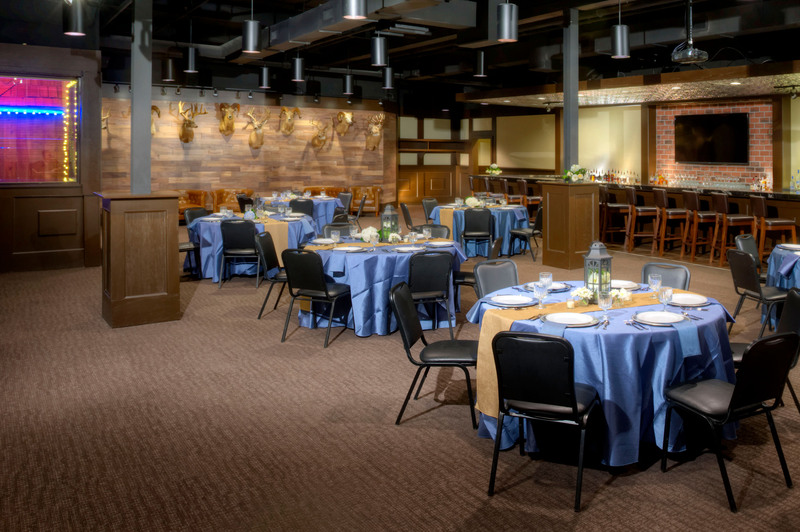 Nestled in the Fort Worth Stockyards, Billy Bob’s Texas provides a variety of options for events from an intimate gathering to a Texas sized meeting or party. The private rooms are equipped with bars, audio visual connections, and Wi-Fi. 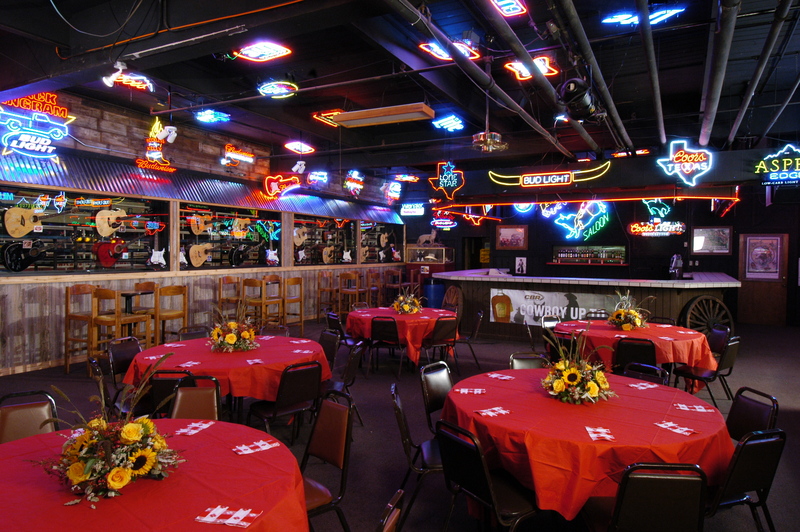 Dress it up or dress it down, either way Billy Bob’s can provide the perfect atmosphere for your function! Take a virtual tour of our space! This warm, comfortable space gives guests the feel of a contemporary lodge. Decorated in rich earth tones, polished granite, with wooden wall paneling. This space has the ability to accommodate up to 130 guests with this own private restroom and features built in screens for slide shows or presentations. The Texas Club is the perfect mix of classic lines and subtle décor. Tucked away enough to provide a secluded area to celebrate, but close enough to the action to keep the fun going all night long. Consider the Texas Club for a reception or a meeting that people will talk about long after your event has come to a close. Take a virtual tour of the Texas Club! For the Honky Tonk over in everyone, the Guitar Bar showcases authentic music memorabilia. Housing more than 30 autographed guitars from many of the artists who have performed on the famous Billy Bob’s stage. The Guitar Bar holds up to 120 guests, bathed in the light of vintage neon signs looking out into the action of the honky tonk and bull riding arena. In the heart of the fun, this is also a fantastic place to host any event that craves a truly authentic Texas experience! Take a virtual tour of the Guitar Bar!  The perfect place for large groups, Billy Bob’s Showroom hosts country music’s biggest stars every Friday and Saturday night and is available for your large-scale event. We can accommodate dinner parties, receptions, trade shows, company meetings and private concerts with seating up to 1,900 guests. Tables, chairs stages and dance floors can be configured to meet your needs. 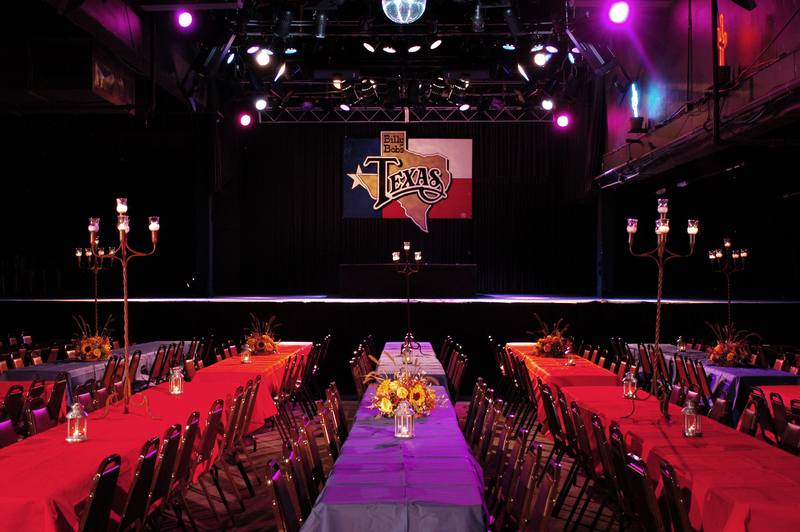 Let us put the Honky Tonk in your Texas-sized event! Take a virtual tour of the Showroom! Located just a stow-step away from the main entrance of Billy Bob’s, this 10,000 square foot venue is perfect for groups up to 800 guests. This stand-alone private building offers a warm and intimate environment. 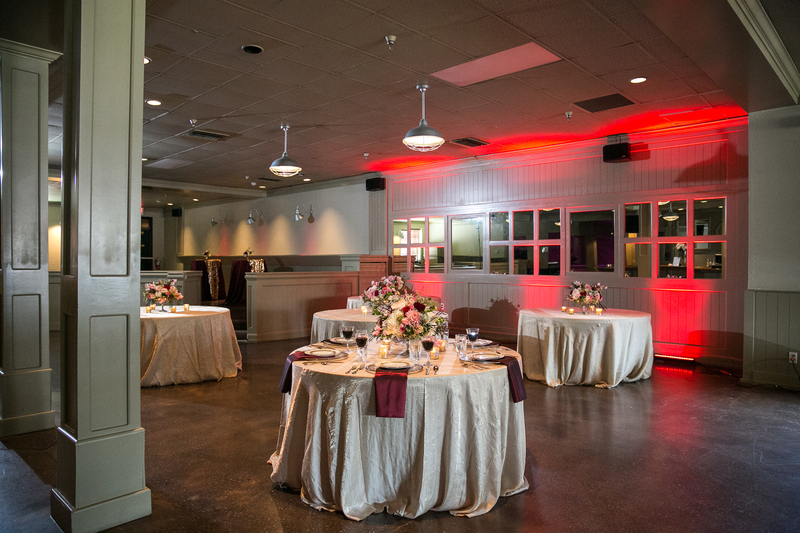 The dining area’s neutral décor compliments any design or color scheme you may envision for your event. The 81Club has its own dance floor and performance stage and is equipped with concert quality sound and lights. This historic space serves as your own personal and private Billy Bob’s just for your guests. Take a virtual tour of the 81 Club! 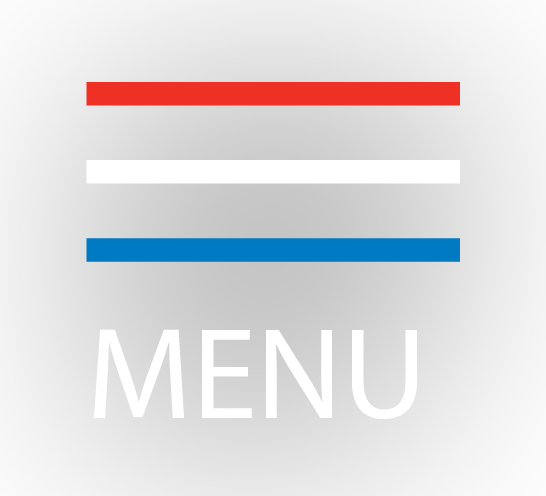 For more information about our menu selections and catering pricing, contact our events team by email at events@billybobstexas.com or call 817-624-7117.